UPDATE: Portal Games posted a comment on reddit about how it would affect their company, which we have added to the article. 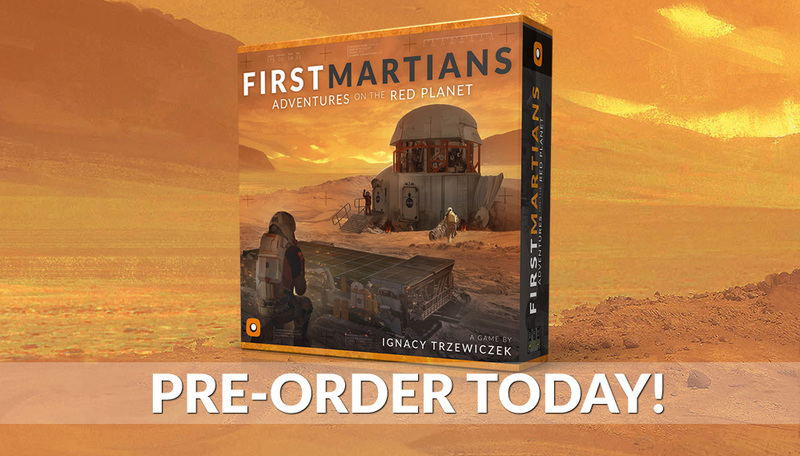 Portal Games is having major trouble with their pre-orders for First Martians: Adventures On The Red Planet. With nearly 3,000 pre-orders coming in for First Martians via PayPal, Portal Games was just informed that PayPal has frozen all of their accounts until they actually deliver the game to the buyers. Ignacy Trzewiczek, the founder of Portal Games, revealed his trouble with PayPal on a recent episode of Board Game Insider. Not only are they freezing the money Portal Games has taken in for the pre-orders, but they are also not releasing any of the money that Portal Games takes in for selling items from their online store. PayPal says that all of their money will be frozen until First Martians is delivered, which won’t be until May or June. So Portal Games will not have access to any of their money from any of their sales until First Martians is in the hands of their customers. Trzewiczek posted a comment on reddit saying that the freeze by PayPal will not affect their business. “We’d like to stress it very clearly that although we are not happy with Paypal holding our funds both for First Martians pre-orders AND for all other funds that we have from regular sales of our regular products for the next 3 months, we are 100% on track for production of First Martians and we will deliver the product on time as promised. Leder Games, the creators and publishers of Vast: The Crystal Caverns, had a similar situation with PayPal in October of 2016. 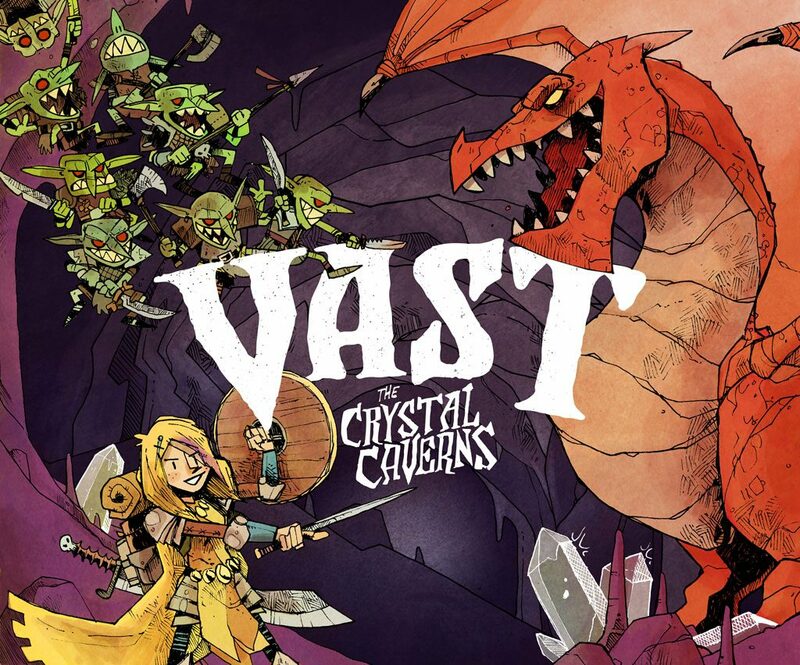 They were taking pre-orders for a second print run of Vast, when PayPal locked their account and would not release their money until six months after they had shipped the game. They were able to get a bridge loan and ran a second Kickstarter to finish the print run, but if they hadn’t been able to do that, they would have needed to refund all of their customers and cancel the run. EDIT: PayPal states in their terms of service about presales that are not on Ebay, that the presold item needs to be delivered within 20 days from the date of purchase.